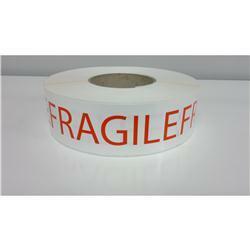 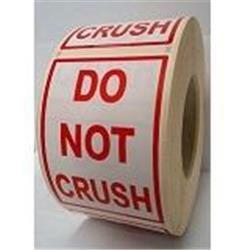 Trade rolls of 1,000 or 500s of fragile labels, please call for more information or advice, but we do stock large quantities of all our listed warning labels. 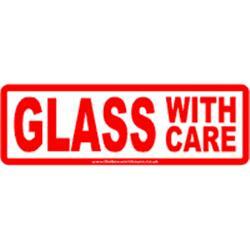 Trade warning labels are printed on a choice of paper or high quality tear resistant plastic, polypropylene or pp. 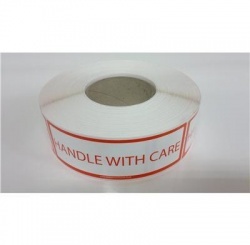 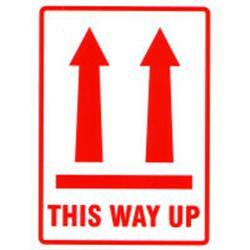 The larger quantities of warning labels are, this-way-up or handle-with-care labels ready to collect from our showroom. 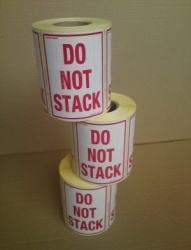 Our plastic polyprop warning labels are designed to be tear resistant and even water resistant, less likely to peal off in the warehouse while being stored or while being delivered to your customer.